Hola chicas!! 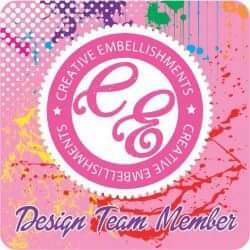 Estoy bien emocionada de anunciarles que soy parte del Design Team de ScrapFit!!! Ohhh Siiii!!! con un equipo de chicas talentosas y este es mi primer ejercicio..."Dream a little Dream#37" y consiste en hacer un Layout basado en un sueño nosotros hemos tenido o tenemos algun sueño. Todos tenemos sueños!!! Cual es tu sueño?...Yo hice esta pagina sobre uno de mis sueños. Yo use los papeles de My Mind Eyes's/ Lost& Found. Hi guys!! I'm so excited to announce that I'm in the ScrapFit Design Team!! Ohh Yesss!!! with a group of talented ladies and this is my first workout..."Dream a little Dream"#37 it's to make a layout based on a "dream" we each have had or currently have! We all have dreams!!! Which one is your dream?....I made this page about one of my dreams. I used My Mind Eye's papers/ Lost & Found. Don't forget to do your workout come and visit SCRAPFIT and play with us!! No te olvides de hacer tu ejercicio ven y visitanos en SCRAPFIT y juega con nosotros!! Gracias por pasar por aqui y por tus lindos comentarios! Hasta la proxima!! for all the lovely comments, I really appreciated it! just blew me away! I am so inspired by your creativity!! Welcome to Celebrating Our Milestones Day 2!!! We're celebrating special dates! If you came from the talented Robin's blog you're in the correct place. If you would like to join this Blog Hop start (HERE)!! I will continue with my 20th wedding anniversary photos, so I made this page of our formal night on the cruise trip, this photo was taken in the restaurant, after dinner we went to the theater to see the night show and then to the disco(that had Latin music, too)...we were dancing and drinking Bahama Mama until 4:00 am, you can imagine without kids!! We had a lot of fun...a great time!! I am going to randomly give away these two paper books from DCWV, next Tuesday..
1-Become a follower of my blog, if not already! 2-Leave me a comment , if you left me a comment yesterday, you can leave me another comment today for another opportunity to win(two chances)...good luck!!!! 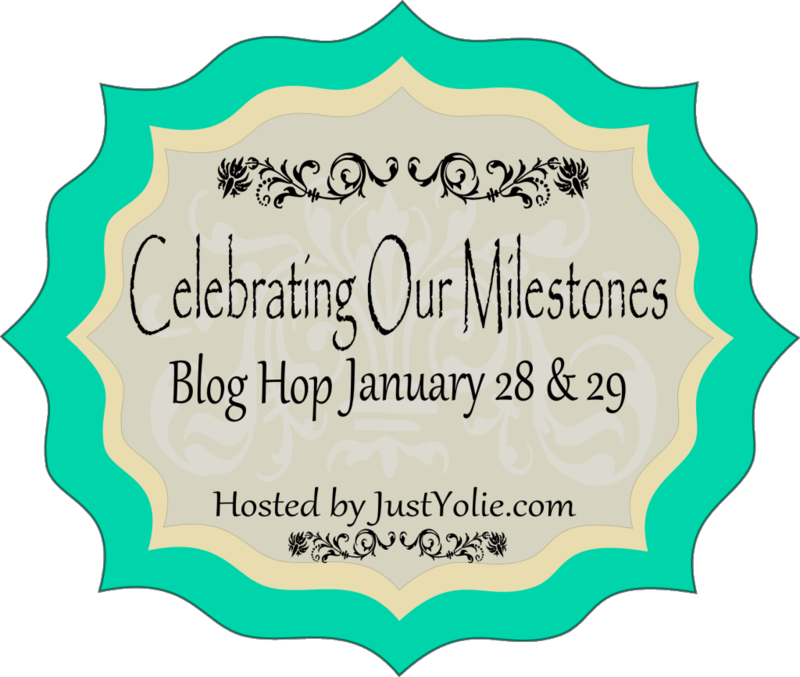 I like to say "Thanks Yolie for inviting me to your Celebrating Milestone Blog-Hop!..I really enjoyed it!!!! ..when is the next blog hop??? LOL!!! Well girls until next time, Thanks for all the lovely comments!!!! And now for the fabulous CELESTE, stop by her blog! 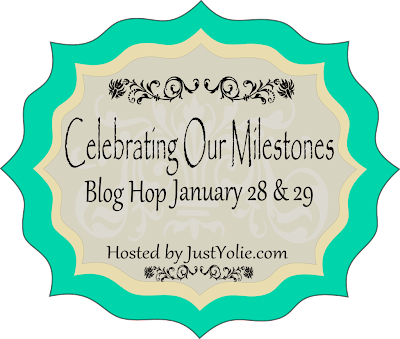 Bienvenidos a "Milestones Blog Hop"
Welcome to "Milestones Blog Hop"
Si deseas unirte al Blog Hop comienza AQUÍ, si vienes del blog de la talentosa Robin, estas en el sitio correcto!! Hola!! Mi nombre es Marilyn una chica apasionada con este hermoso hobby del scrapbooking, espero estés disfrutando de este blog-hop. Nos pidieron trabajaramos proyectos celebrando un aniversario, cumpleaños, boda...alguna fecha importante para celebrar!! If you would like to join this Blog Hop start HERE, if you came from the talented Robin's blog, you're in the correct place!! Hello!! Mi name is Marilyn, i am a passionated girl with this beautiful hobby "scrapbooking", I hope you're enjoying this blog-hop. We were asked to work projects celebrating an anniversary, birthday, wedding...any important date to celebrate!!! El año pasado fue nuestro aniversario de bodas #20 y lo celebramos con un viaje en crucero durante una semana. 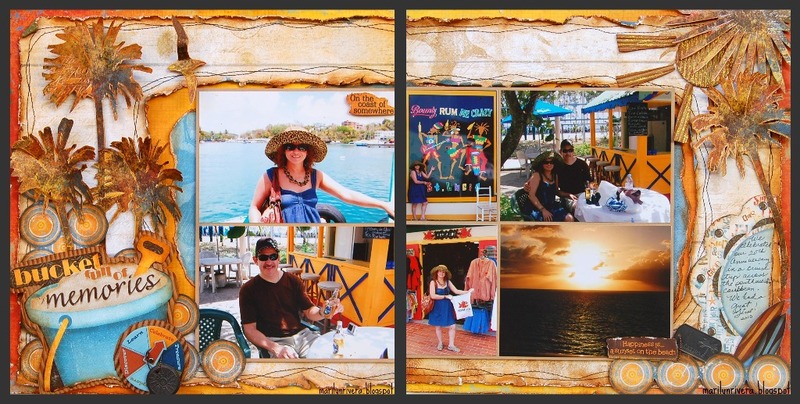 We celebrated our 20th wedding anniversary in a cruise trip for a week, last year. Mañana continua el Blog-Hop con nuevos trabajos asi que te espero por aqui. Y ahora continua la fabulosa CELESTE pasa por su blog! Tomorrow will continue the Blog-Hop with new works so I'll be waiting for you And now for the fabulous CELESTE, stop by her blog! Little GIRLS are a gift. Hola!! 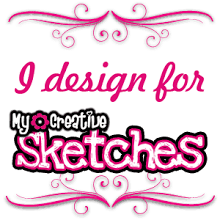 Este es el sketch-238 para esta semana en Scrapbookchallenges!! Hello!! This is the sketch-238 for this week in Scrapbbokchallenges!! Mi sobrina Sabrina, ella siempre tiene collares, sortijas...en fin bien "girly"!! My niece, Sabrina, she always has necklaces, rings, she is very "girly." 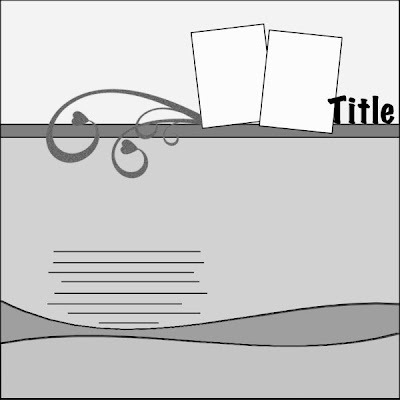 Y ahora es tu turno de jugar con el sketch y postea tu pagina o tarjeta en la galeria de Scrapbook Challenges para poder participar por el fabuloso premio. And now it's your turn to try. 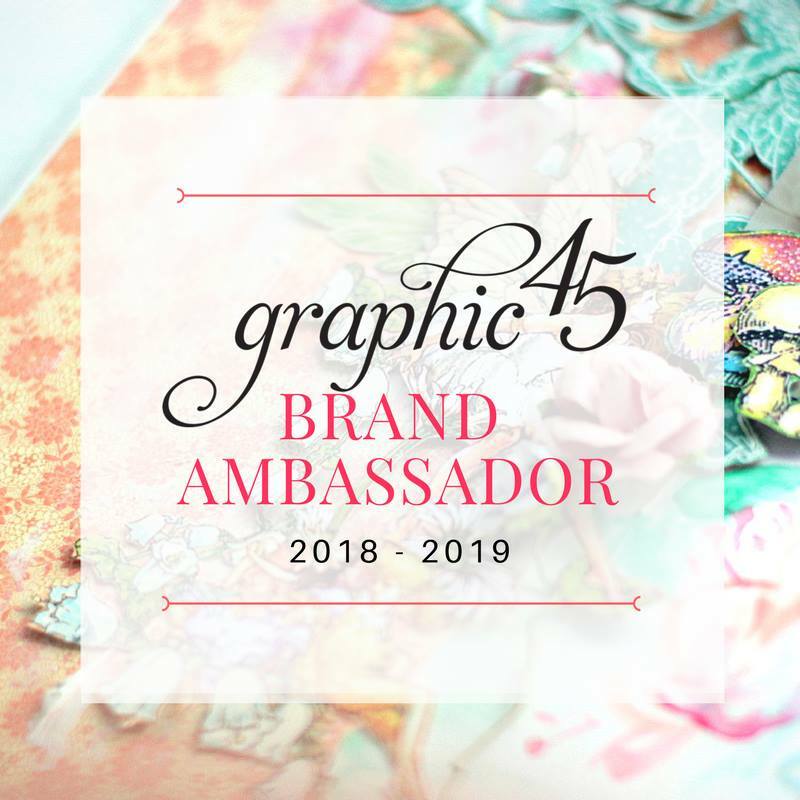 Share the link with us here OR for a chance to win the monthly sponsorship prize--upload it to the Scrapbook Challenges gallery. 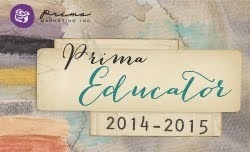 Can't wait to see what you all do!Gracias por pasar por aquí, hasta la próxima!! Cuidense! Thanks for stopping by, Until next!! Take care! HOLA!! HOY ES MIÉRCOLES Y COMIENZA LA DIVERSIÓN CON EL RETO DE ESTA SEMANA EN THE PAPER VARIETY, QUE CONSISTE EN TRABAJAR UNA PAGINA BASADA EN EL SIGUIENTE "SKETCH". HICE ESTA PAGINA SOBRE MI HIJA Y SU AMIGA, ESTAS CHICAS ESTÁN JUNTAS DESDE KINDERGARTEN HASTA AHORA. YO RECUERDO CUANDO JUGABAN A LAS MUÑECAS Y AHORA SON DOS LINDAS TEENAGERS. HELLO!! TODAY IS WEDNESDAY AND THE FUN JUST BEGIN IN THE PAPER VARIETY WITH THIS WEEK'S CHALLENGE, THAT CONSISTS IN WORKING A PAGE BASED ON THE FOLLOWING "SKETCH ". I MADE THIS PAGE ABOUT MY DAUGHTER AND HER FRIEND, THESE GIRLS ARE TOGETHER SINCE KINDERGARTEN UNTIL NOW. I REMEMBERED WHEN THEY USED TO PLAY WITH DOLLS....NOW THEY'RE TWO PRETTY TEENAGERS. Tienes que entrar tu pagina antes de la medianoche del domingo para tener oportunidad de que tu trabajo y blog sean destacado, y antes del martes al mediodía para participar del sorteo del fabuloso premio ... 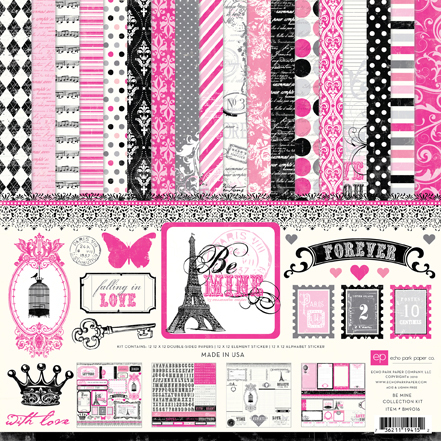 THE SCRAPBOOKING COTTAGE. 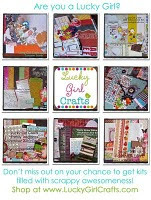 Link up your entries before Sunday night for a chance to have your project/blog featured and before Tuesday at noon to be entered to win that awesome BG Wander prize from THE SCRAPBOOKING COTTAGE. Gracias por pasar por aquí, hasta la próxima!! Thanks for stopping by, Until next time!!! I LOVE YOU BABE...8 days a week. HOLA! 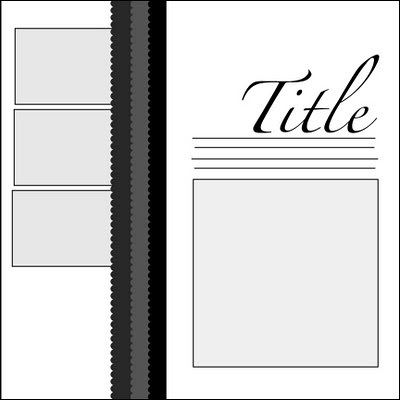 ESTA ES MI PAGINA PARA EL SKETCH DE ESTA SEMANA EN "THE SCRAPBOOKCHALLENGES". CUANDO VI EL SKETCH, ME DIJE ESTO NO ES PARA MI...OMG! !, PERO ESE ES EL RETO ...TENIA ESTOS PAPELES BELLOS "RESTORATION" DE CRATE PAPERS Y TRAEN UNOS STICKERS CON LOS DÍAS DE LA SEMANA Y ME ACORDE DE ESTA CANCIÓN QUE ESTÁN ESCUCHANDO QUE ME ENCANTA!! Y ESA FUE MI INSPIRACIÓN PARA ESTE LO....AMEN!!! POR POCO SE ME QUEMA EL CEREBRO, QUE HACIA CON EL SKETCH?.... Y ME ENCANTO EL RESULTADO!!! HELLO! 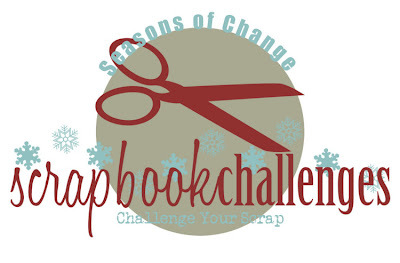 THIS IS MY PAGE FOR THE SCRAPBOOKCHALLENGES THIS WEEK. WHEN I SAW THE SKETCH, I TOLD MYSELF IT ISN'T FOR ME...OMG! !, BUT THIS IS THE CHALLENGE.....I HAD THESE BEAUTIFUL PAPERS "RESTORATION" FROM CRATE PAPERS, WHICH INCLUDES SOME STICKERS WITH THEM BASED ON THE DAYS OF THE WEEK,AND I REMEMBERED THIS SONG THAT YOU'RE LISTENING TO, I LOVE IT AND IT WAS MY INSPIRATION FOR THIS LO....AMEN!!! I ALMOST BURNED MY BRAIN, WHAT CAN I DO WITH THIS SKETCH?... I LOVE THE FINAL RESULT!!! MY LOVE PAGE WAS FEATURED LO AT THE BOXX IN AUSTRALIA, I LIKE THIS SITE, IT'S VERY FRIENDLY! MIS AMIGOS BLOGEROS, SERA HASTA EL MIERCOLES QUE LES TRAIGO UNA PAGINA QUE HICE PARA EL RETO THE PAPER VARIETY Y ME ENCANTO COMO QUEDO. GRACIAS POR PASAR POR AQUI Y POR SUS LINDOS COMENTARIOS! CUIDENSE MUCHO! MY BLOGGING FRIENDS, UNTIL NEXT WEDNESDAY THAT I WILL BRING YOU A PAGE THAT I MADE FOR THE PAPER VARIETY CHALLENGE AND I LOVED HOW IT LOOKS. THANKS FOR STOPPING HERE AND FOR YOUR LOVELY COMMENTS! TAKE CARE! Hola!! Espero estén bien!! Antes que nada muchas gracias por todos los lindos comentarios que me escribieron en la entrada anterior, muy agradecida!!... ya iré contestando algunas preguntas que me hicieron en los próximos días. 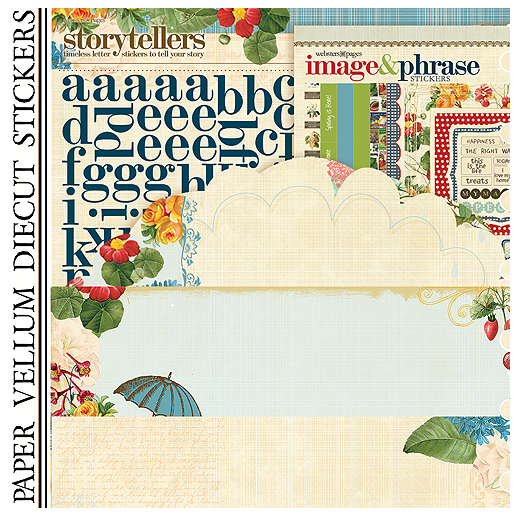 Esta es mi pagina para el "sketch 236" en Scrapbookchallenges esta semana. Hice esta pagina sobre mi sobrina Camila "la flaca de titi" como le digo cariñosamente. Hi!!! I hope you are fine!! First of all, thank you so much for all the nice comments that you wrote to me in my last post, I really appreciate it!!!.... I will be answering some questions that you asked to me in the next days. This is my page for the Scrapbookchallenges Sketch 236 this week. I made this page about my niece Camila "the auntie's skinny" how I lovingly call her. Gracias por pasar por aquí y por sus lindos comentarios!! Cuidense Mucho!! Thanks for stopping by and for your lovely comments!! Take Care!! Hola!! 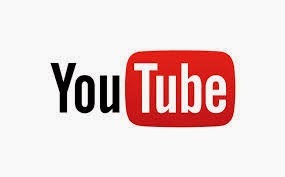 Si estas de visita y te nos quieres unir comienza por ir al blog de Pamela. Alexander y Paola. Trabajo en el campo de la moda y hace cuatro años comencé este pasatiempo y ahora soy totalmente adicta ....es mi terapia!! Me encanta crear!! HI!! if you have just stopped in, please join us and start at Pamela's blog. and now I'm totally addicted,,,it's my therapy!! I love to create!!! 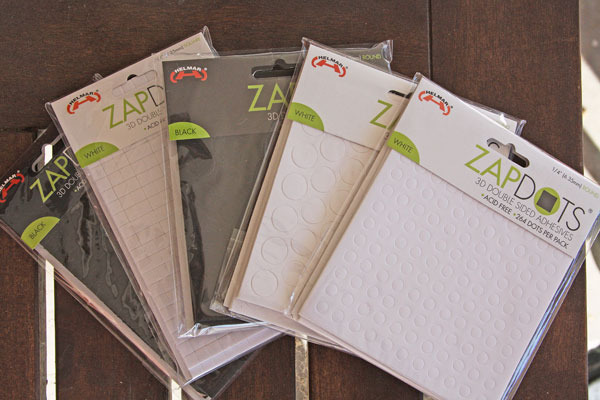 1-Para una persona que deje comentario en todos los blog del hop, podría obtener la nueva colección de Webster's Pages/ Spring Market incluye botones de chipboard y twine. 1. 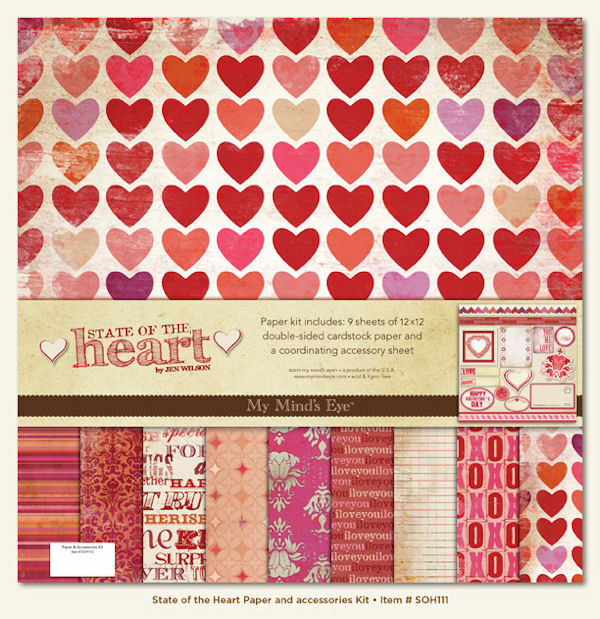 For one person who leaves a comment on all the blogs in the hop, they will get the new Spring Market collection from Webster's Pages, including chipboard buttons and twine. 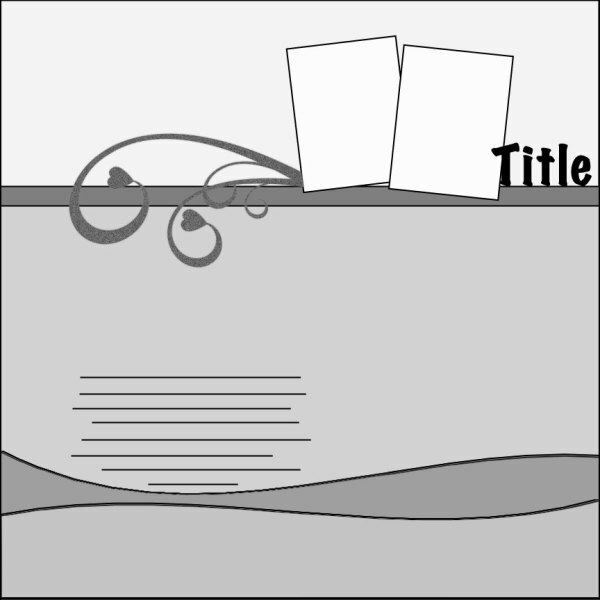 2-Para una persona que haga un layout basado en el sketch, podría obtener la colección de Echo Park Paper Company/ Be Mine. 2. 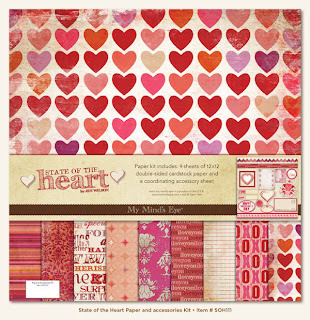 For one person who does a layout based on the sketch, they will get the Be Mine collection from Echo Park Paper Company. 3-Por invitar personas a unirse al grupo, una persona podría obtener una colección de pegamento/ Helmar. 3. For inviting people to join the group, one person will get a collection of adhesive from Helmar. 4-Durante el fin de semana un nuevo miembro, podría obtener los nuevos "stamps de Unity y Webster's Pages. 4. For one new member over the weekend, they will get some new stamps from Unity and Webster's Pages. Gracias por pasar por aquí y por sus lindos comentarios! Y para seguir con el HOP ve ahora al blog de Jackie. Thanks for stopping by and for your lovely comments! Now hop on to Jackie's blog. Let it Snow....The Paper Variety Challenges! !